Situated on the southwestern coast of South America is the vibrant nation of Argentina. The country is home to over 44 million residents, and is famous above all for tango, fútbol (soccer) and scrumptious South American cuisine. Major attractions include Garganta del Diablo in Puerto Iguazu, Teatro Colon in Buenos Aires and Pasarelas Perito Moreno in El Calafate. Start finalising your holiday plans, because cheap flights to Argentina are now available for a limited time! Buenos Aires is the home of Ministro Pistarini International Airport (EZE), a 30-minute drive or a scenic 3-hour train ride from the city centre. Argentina is where the renowned tango dance was created. Watch one of many exciting tango shows or begin a journey of discovery at a variety of dance salons and schools. Let this famous dance change your life. 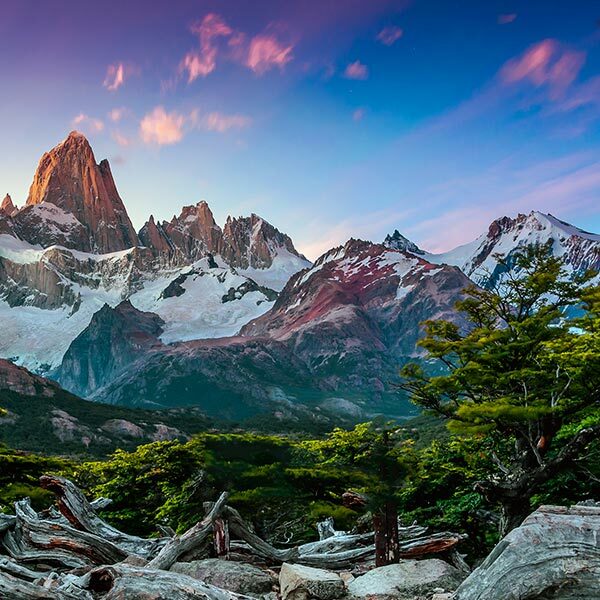 One of Argentina’s proudest highlights is the Patagonia region, a massive wild land that remains largely untouched by humanity. Have an adventure through its amazing national parks or just admire sights like beautiful glaciers and icefields. Argentina has become one of the world’s fastest growing exporters of wine. The most popular of them all is the red wine of Malbec, while you can taste other variants of this type, such as cabernet sauvignon and shiraz. You’ll have to visit the different parts of Argentina at different times to avoid the crowds and the high hotel rates. Most regions of the country offer pleasant weather and no crowds between October and November (spring). Temperatures are still cool while they slowly increase to the heat of the summer (December – February). Patagonia is best visited between October and November (spring) and during March (autumn), especially in the south. Temperatures are warm during these months. Avoiding the summer (December – February) will help you avoid the tourist crowds and high hotel rates. For skiing, make sure to visit north Patagonia during the winter (July – August). In addition, visiting during this time will give you more opportunities to admire the glaciers, but be prepared to share the experience with many other tourists. The nation of Argentina, occupying a huge part of South America, is a major tourist destination. This nation’s vibrant culture, including the famous tango dance, the love of soccer and majestic buildings, has drawn many visitors from across the world. Get ready to discover one of the jewels of South America. The capital of Argentina, Buenos Aires, is the birthplace of tango. Enjoy the high standard of local entertainment with one of many fashionable tango shows, or perfect your moves at a variety of dance salons and schools. With this passion for entertainment, make sure to indulge in this city’s electric nightlife, which includes numerous clubs, bars and live-music venues. 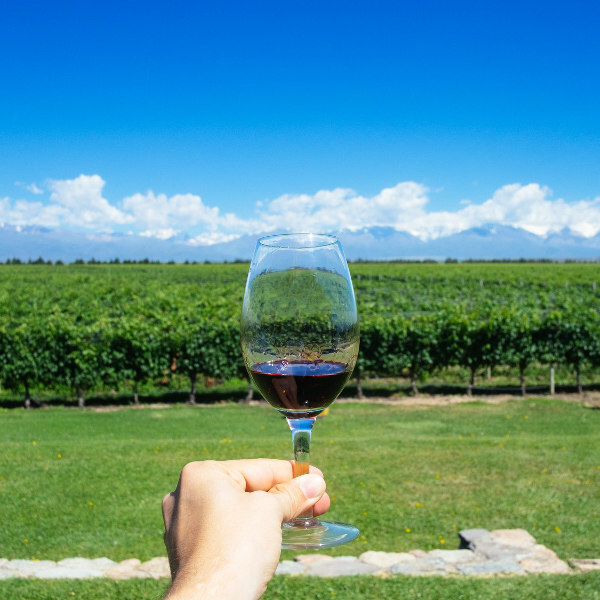 The city of Mendoza is known throughout the country and the world for its delightful production of exquisite wines, including Malbecs and other red wines. You might consider this destination to be something of an oasis, with its wide, leafy avenues and beautiful fountains, and a location in the desert region of Cuyo. Bariloche, on the other hand, sits in the gorgeous Patagonia region. This much-visited city offers you a wonderful setting, with enchanting views over the breath-taking lake known as Nahuel Huapi, as well as over the towering peaks of Cerro Catedral and Shaihuenque. During winter, it’s a paradise for skiers and snowboarders, while summer is the perfect season for hill climbing, hiking, fishing mountain biking and horse riding. Compare several airlines and book your cheap flights to Argentina online at Travelstart! Larger destinations like Buenos Aires can be dangerous. Avoid deserted areas. Get advice from hotel staff and the police. Keep your valuables in a secure place at all times, as pickpocketing is an issue. Before boarding a plane set for Ministro Pistarini International Airport, ensure that all your high-value items are stored in your carry-on luggage.